Why Attend Christian Camp near Florida? 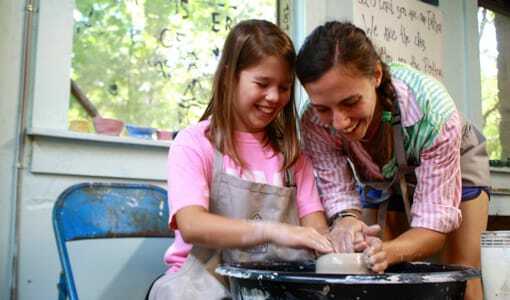 Signing up your daughter for Camp Merri-Mac is one of the best things you can do for them this summer! 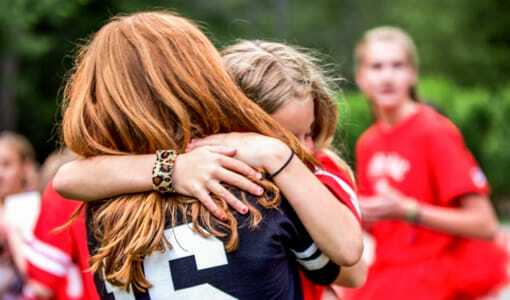 Attending a Christian camp near Florida is filled with benefits to allow girls to grow up and mature in a spiritual environment. 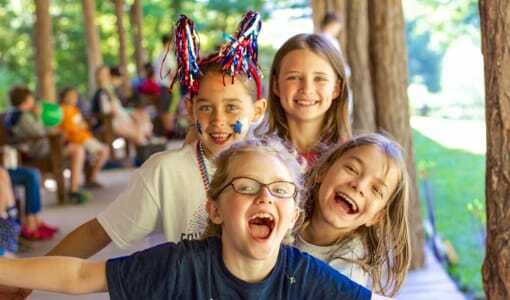 The American Camp Association agrees and believes that attending Christian camp will allow girls to become more socially, physically, emotionally, morally, and intellectually mature. Keep on reading to hear a few more benefits of sending your daughter to our Christian camp near Florida! Camp Merri-Mac focuses on involvement rather than competition. By participating in a variety of Christian camp activities, girls will learn new skills and confidence, which will stay with them once they leave camp at the end of the summer. Another benefit of Christian camp is the time outdoors. Many of our Christian camp facilities are located outside which gives girls an opportunity to unplug from the electronics and plug in to nature. Many studies show that spending time outside contribute to a child’s well-being and health. We agree with this and encourage time outside as often as possible! 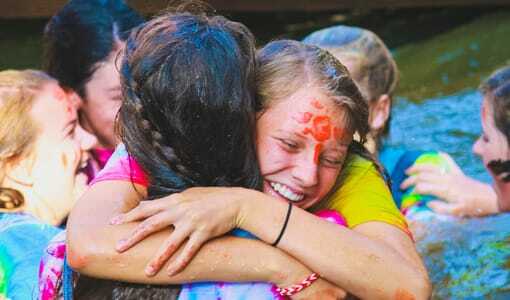 We are a little different than other Christian summer camps. 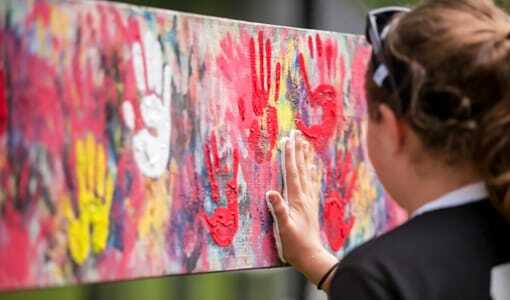 We believe that the best environment for our campers is one in which the love of Jesus Christ is displayed by our Christian camp staff and experienced by everyone. 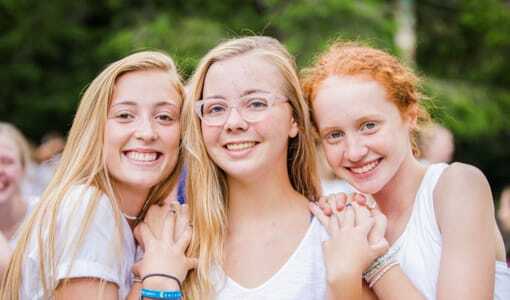 We believe that it pleases God when we teach our activities, plan a typical day at Christian camp, foster friendships, serve meals, build our buildings, and train our horses as the standard. Girls have an opportunity to grow up and learn to love themselves how they are. 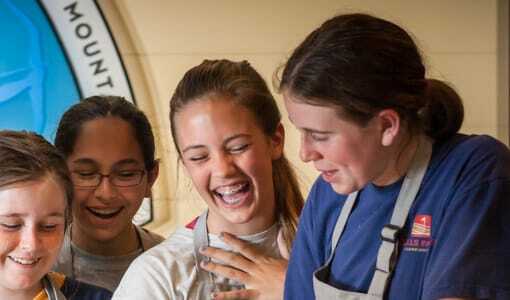 Christian camp is the perfect place for girls to become independent and take on new opportunities. We pride ourselves on the safe and supportive community that we have created where no campers will feel judged or afraid to be themselves. Instead, girls will make new friends and memories that will last the rest of their life. 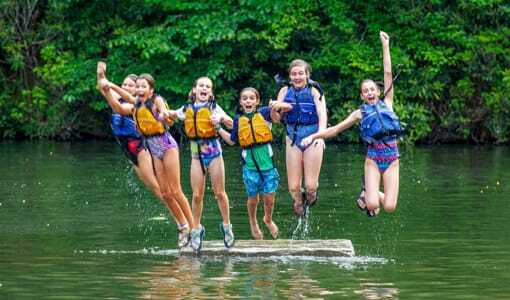 If you’re looking for the best Christian camp near Florida, contact Camp Merri-Mac at 828-669-8766 for more information or to schedule a tour today! Adventures at Summer Camp near GeorgiaWelcome to Merri-Mac!